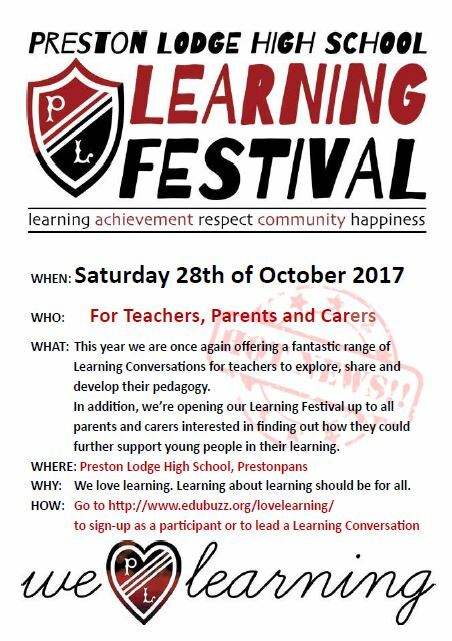 Preston Lodge Learning Festival 2017 goes live! Go to https://www.edubuzz.org/lovelearning/ to sign up. Course Description: My intention is to show a power point which outlines some of the theory of acquiring academic English when it is an additional language. 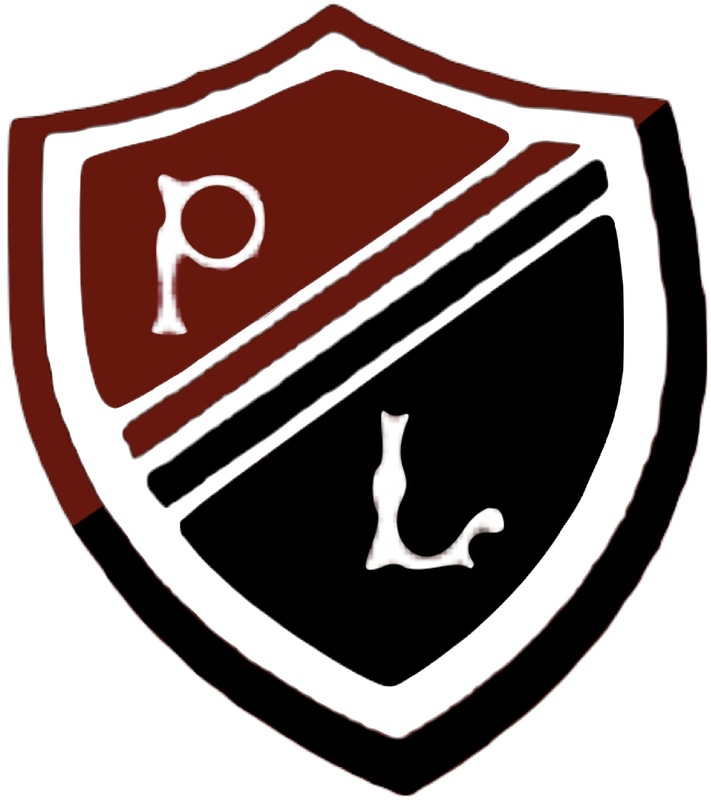 Course Categories: Planning for EAL in subject areas. Course Suitability: Anybody who is interested in EAL. This course will involve three sessions looking at the thinking routines which can be used to make thinking visible in our classrooms. Click here to find out more about what an ‘Applying’ course involves.